This book is about seduction… Being seduced by the wind... By the scream of an engine… By the dancing of the headlight... By raw speed... And by the road itself. It is also about foreplay. The kind of foreplay that begins when a woman straddles the back and puts her arms around the rider. A mix of autobiography, philosophy, and humor, this is a testosterone-fueled account of one man’s struggle to define himself through his first motorcycle. Conversations With A Motorcycle explains the mysterious voice riders hear when on the road, and the consequences of listening too closely, or not at all. 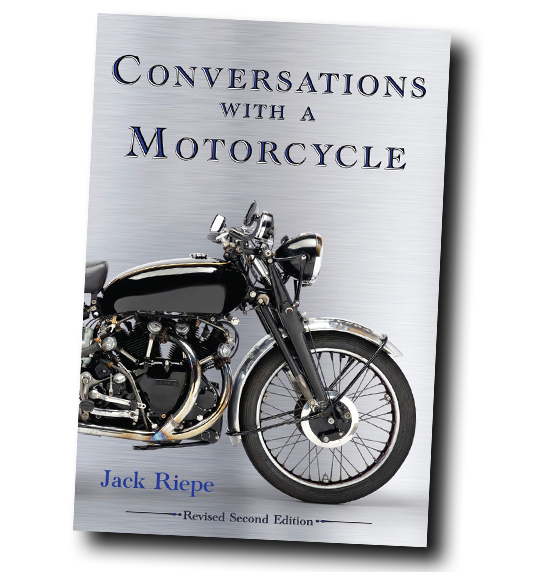 The sequel to Conversations With A Motorcycle, this book is 25 chapters of backstory initially deemed too controversial for Riepe’s first moto work. It is a high-speed run through betrayal, crashed bikes, and exploded romances, with enough plot twists to cause whiplash. 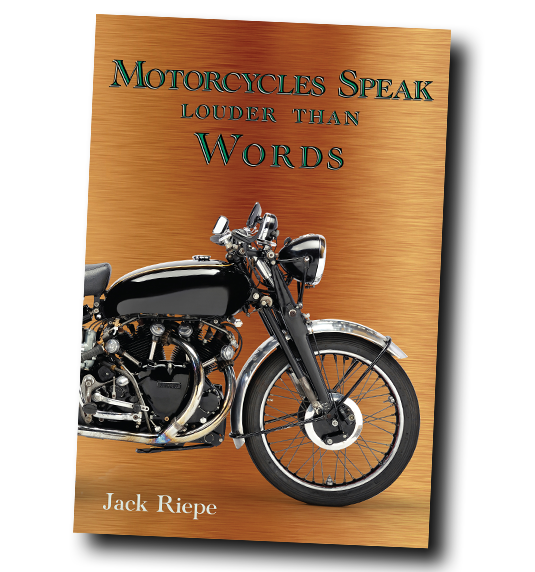 Riepe’s unique story-telling style is more pronounced in Motorcycles Speak Louder Than Words as his humor takes an even sharper edge. 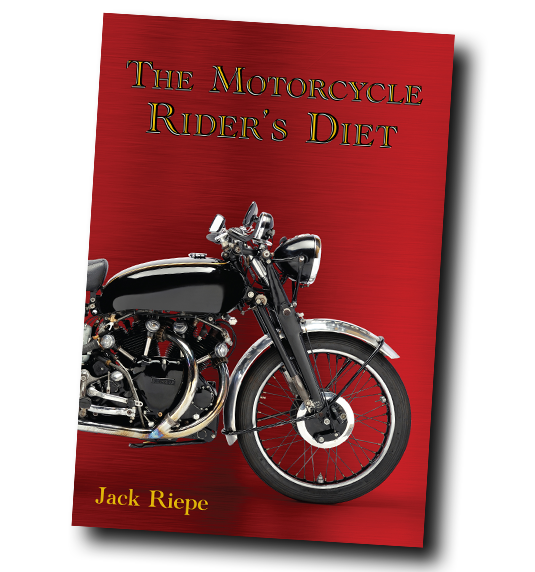 The author has become more comfortable revealing the darker side of himself and other characters introduced in Conversations With A Motorcycle. 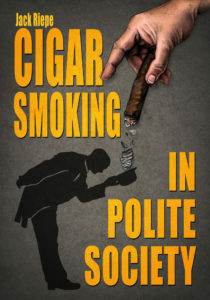 Original published as Politically Correct Cigar Smoking For Social Terrorists in 1998, the book is being reissued under a new title to allow its sale in airports. This book explores the aspects of cigar smoking as a marital aid, social protocol, and personal purification ritual. According to Riepe, cigar smoking is an accurate barometer of male sensitivity, with the length, ring-size (width), and density of smoke being definitive indicators of a man’s character. The book is a trove of historically questionable, culturally significant, and sexually charged data. It is required reading for many third-grade classes and societies recently weaned from matriarchy.